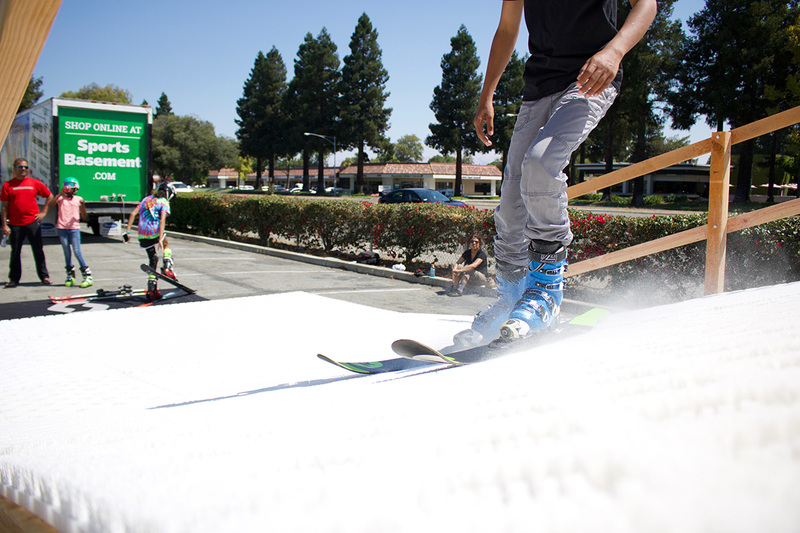 Here at Urban Snow we love to ski and ride, and we live and work in the Bay Area. We're also busy people and some of us have families, and we find it's increasingly hard for us to get up to the mountains. We hear these same concerns a lot. You love to ski and ride, or you want to introduce your kids to the sport you grew up with. Or maybe you are interested in learning yourself. But you don't want to spend the time sitting in traffic and spend the money on a day pass. And with such a short season your opportunities are limited. We've got you covered. 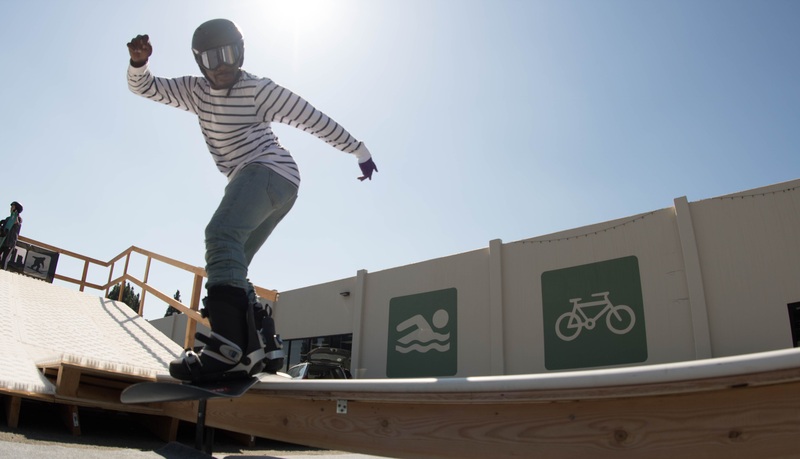 Urban Snow is an indoor ski and snowboard facility coming to the San Francisco Bay Area. We're bringing skiing to the city, close to where you live and work and open year-round so you can spend more time practicing your sport. Drop in, get a few turns and hang out with your friends or make some new ones. And if you've never been skiing or snowboarding, we want to make ridiculously easy to get started. Sign up for a lesson, we'll provide the equipment and instruction, and you'll be a skier or rider before you know it. Our facility is intended to complement the experience you will have in the mountains. 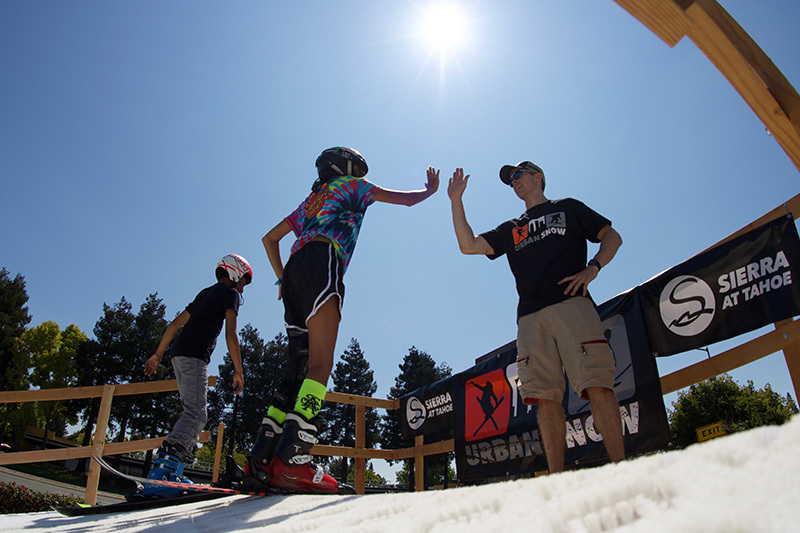 Learn your skills at Urban Snow, and take it to the mountains. We'll have organized trips to help you get there conveniently and affordably. We're convinced that once you get a taste you won't look back. Come join us... it's going to be fun ride.